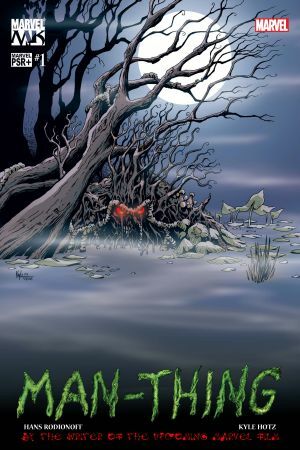 What evil lurks in the brackish waters of the swamp? 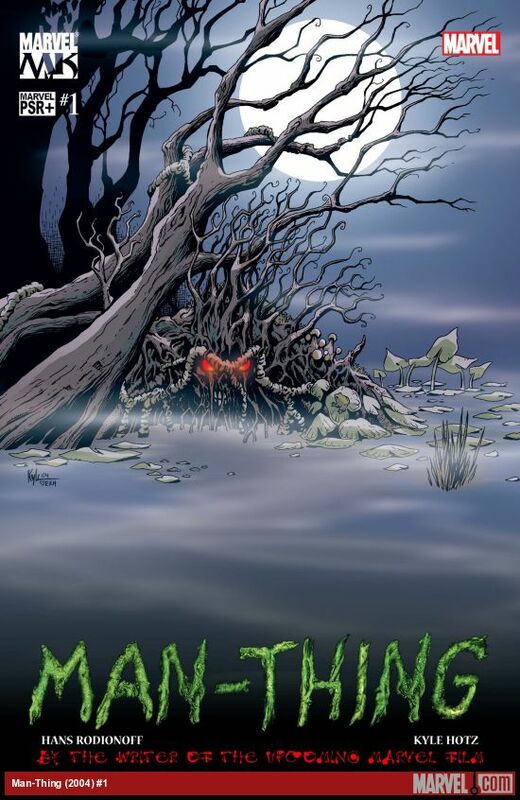 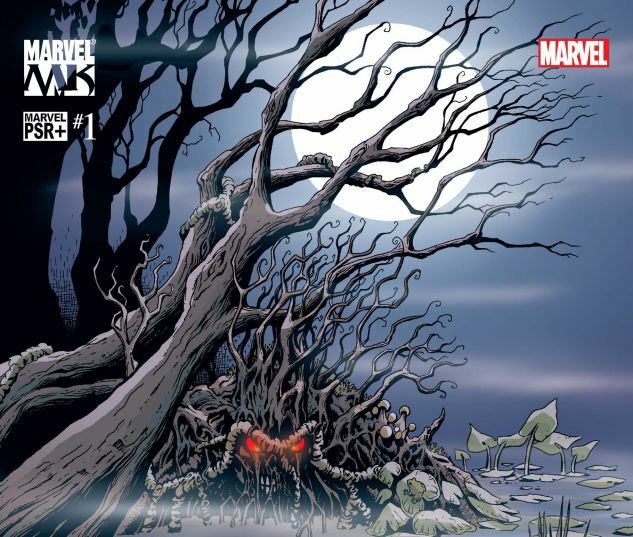 It's the return of one of Marvel's all-time favorite horror characters: Man-Thing! 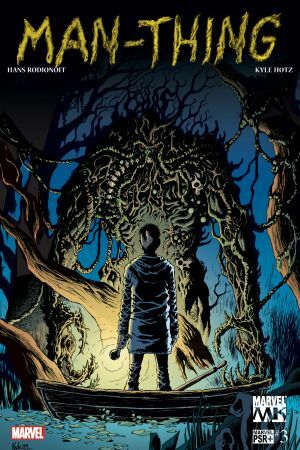 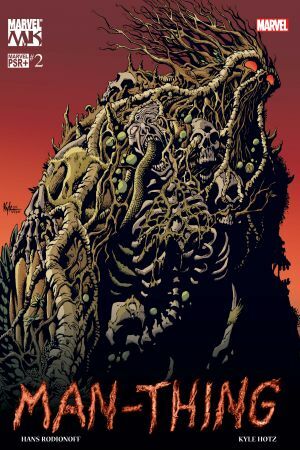 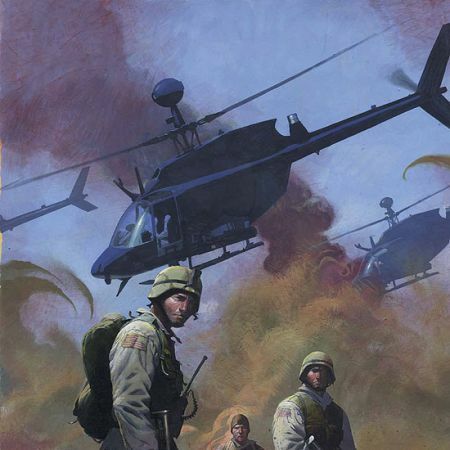 This three-issue series is written by Hans Rodionoff, screenwriter for the Man-Thing film, and drawn by "master of the macabre" Kyle Hotz (The Hood).